We are different, our cues are top-notch! Our cues are not mass produced low-end products, design & order online today and feel the Cue Creator difference! 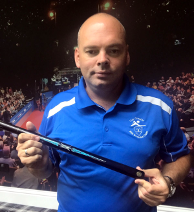 Welcome to Cue Creator Cues®, which allows you our clients to visualise your new Bespoke Cue designed by you. Cue Creator Cues®, Online Software and Manufacturing standards are a step above our competitors. 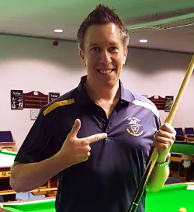 With our high attention to quality, performance and the latest in manufacturing standards rewritten by Cue Creator, you’ll have all you need to improve your cue sports game. We make our cue shafts using North American Ash and Maple. Our decorative woods are from around the world mainly sourced in the USA, with all cues being checked by the director for quality and Specifications in Sydney, Australia before being finished. 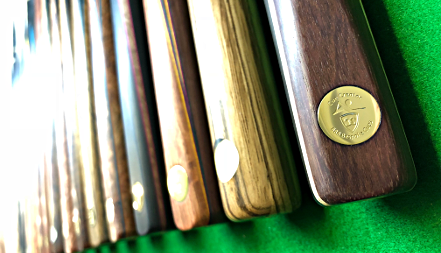 For all of our Snooker Cues, English Pool and Chinese pool we offer a free cue case to protect while shipping. Our USA Pool Cues use a mixture of different shafts all from McDermott USA with Pro Tapers to European Tapers. The Choice of shafts is quite vast including a new i-Pro Laminated shaft with a carbon inner core which is truly exceptional! From the link below we explain some of the things we do different in our appearance of our cues. We also have videos on youtube shown on the pages so you can find out as much information as you need. Want to see what we do different than our Competitors? Check out this page link for Snooker / English Pool and Chinese Pool. Subscribe to our newsletter and be the first to hear about new products, exclusive promotions, upcoming events and much more. Cue Creator and Kamui have an offer in place to help re grow tree’s cut down to make cues. For each Cue Purchased we’ll replace two trees!